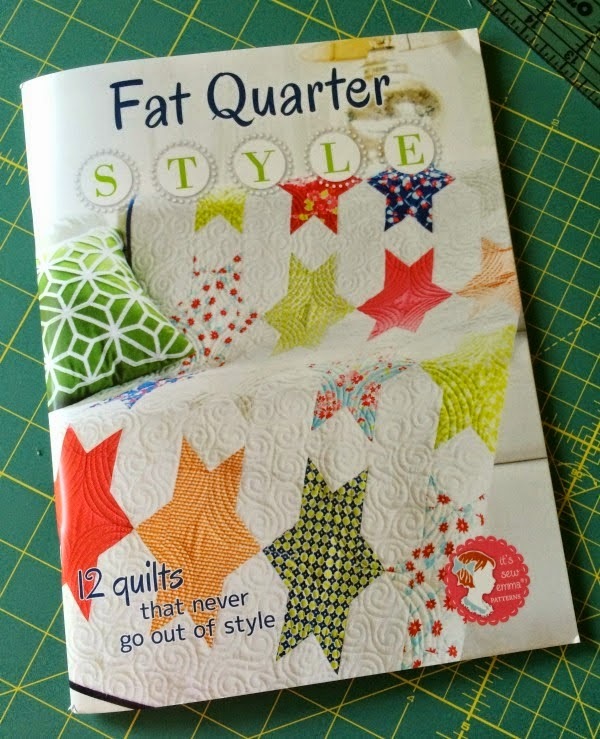 My Quilt Infatuation: Fat Quarter Style Winner! Congrats, Kate, enjoy the reward !~! WOW Kate,lucky you. I missed seeing this giveaway completely. A fun prize.